Disney released the first teaser and poster for its live-action version of The Lion King and it is full of glorious nostalgia. Right in the childhood. 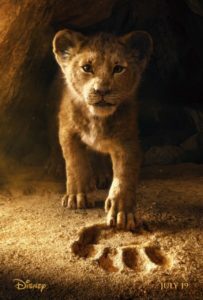 The Disney released the first teaser and poster for its live-action version of The Lion King and it is full of glorious nostalgia.